The Friends of the Library can benefit when you make a purchase at Amazon. To begin go to smile.amazon.com and choose Friends of the Spring Hill Library as your charitable organization choice. Then just place your order through the smile.amazon website. There is no cost to you and your library benefits. We will receive a percentage of the purchase price for every qualifying order. 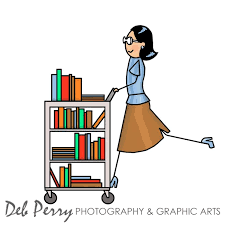 It is important to remember that you must place your order through the smile.amazon.com website each time you make a purchase in order for the Friends of the Library to receive benefit.